Locs also known as dreadlocks have been around since ancient of times, and there are people of many cultures and religions that wear locs. 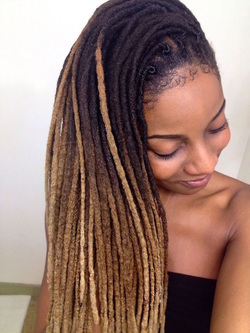 Today Locs are worn for many reasons, including fashion. For many African Americans the wearing of locs is a bold acceptance of who they are, and of the tightly textured hair they were given, regarding natural hair as an awareness of self. “Nappy” no longer constitutes a negative self-image, but instead, a proud heritage! 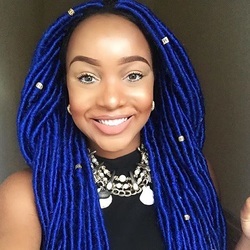 With so many loc sizes, colors and styles to choose from, RHI is proud to help you find and embrace your personal loc style. 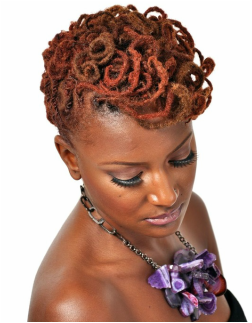 There's an unlimited array of Loc coloring services, please book a consultation with one of our expert Locticians !